Well I'm glad you ask! We have decided to run a 20% off sale SITEWIDE from Black Friday November 23, straight through until November 30, 2018! 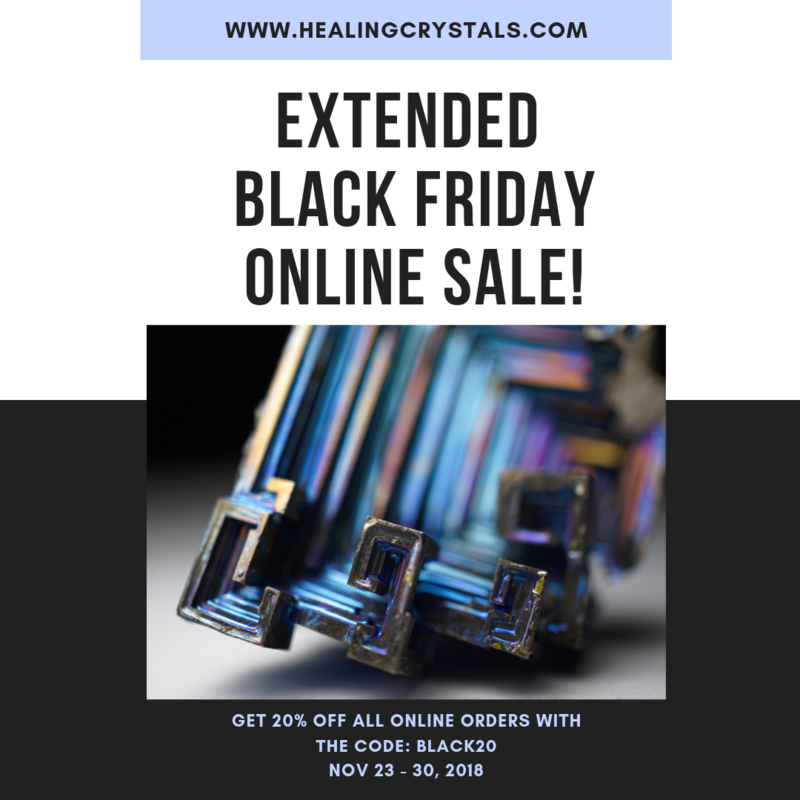 So if you wanted a reason to go crystal shopping, especially with Christmas around the corner, NOW is the time!